Build your confidence and find out which jobs are the best ones for you. 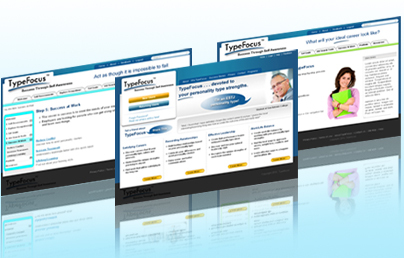 Discover your natural personality strengths and the secrets to use them. 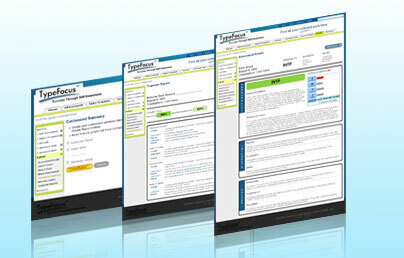 Discover what you want to do with ADDITIONAL assessments on Values and Interests! 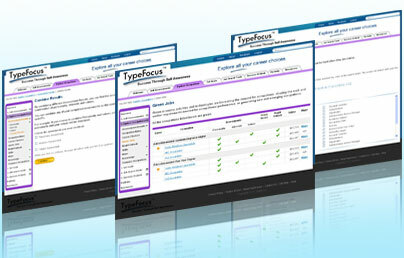 Hundreds of thousands of TypeFocus clients have found the direction they were looking for with these professional assessments. 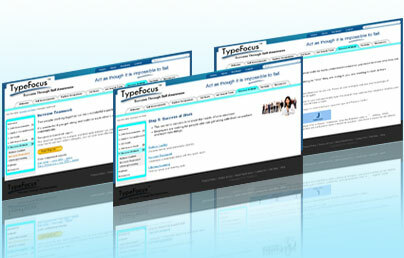 Explore 1,000 occupations to find the ones that fit you like a glove. Work with your strengths and you will be more successful and get ahead faster. 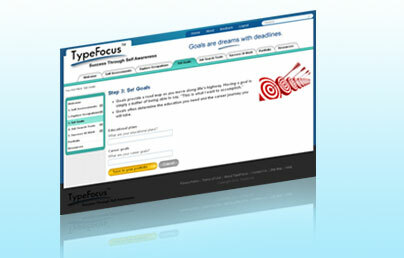 Find the focus you are looking for when you set goals the TypeFocus way. Combining your passion and your personality strengths makes your plans unique. There are jobs out there for you! 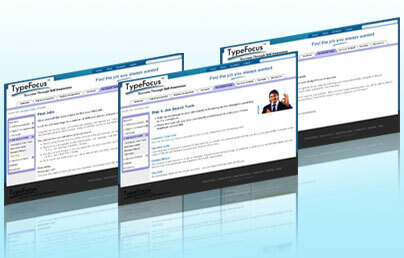 Learn to pinpoint your job search and make each interview a success with the TypeFocus Interview guides. Be successful in your new job! Find out what employers want and use your unique strengths to make them and you successful. 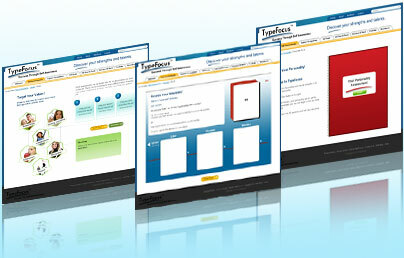 All your reports and plans are combined in one easy-to-find page so you can actually use everything you have learned about yourself. 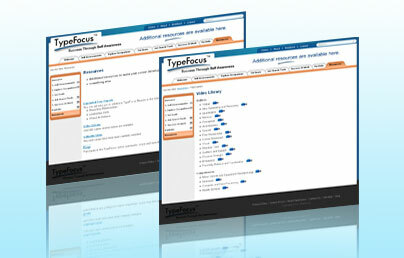 500 occupational videos, ongoing interactive help and more! You get it all with the upgraded version.